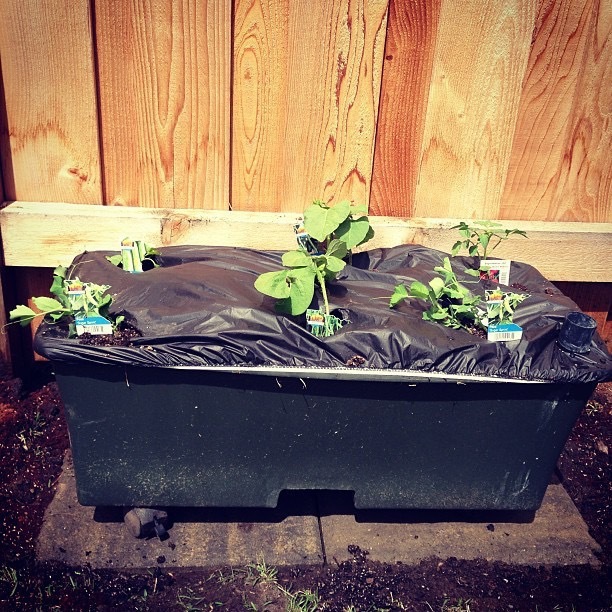 Just planted the Earthbox for the summer. I planted cherry tomatoes, beans, peas, and garden peppers. Let’s hope it doesn’t freeze in the next couple of weeks.